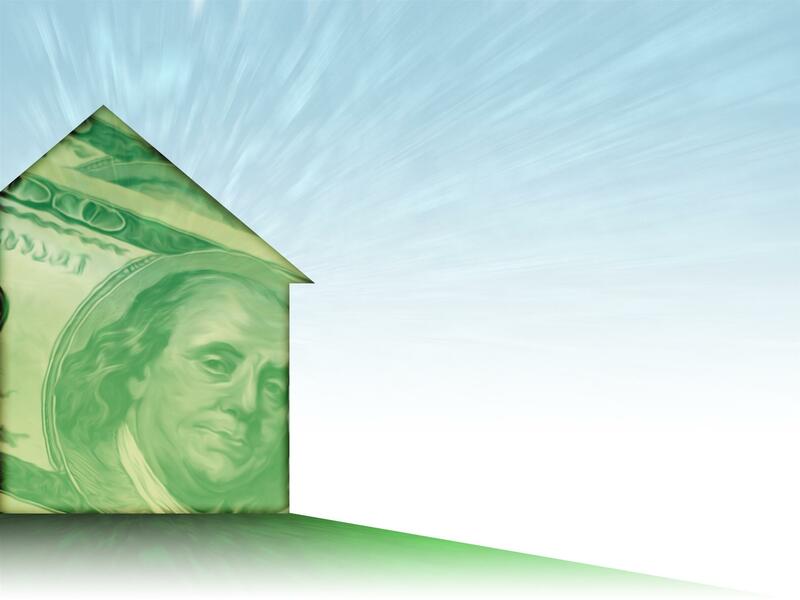 Currently, interest rates are on the rise for mortgages in the United States. What does this mean for you as a potential buyer? It can mean what you qualified for yesterday, may not be what you qualify for next week. This is where a lock-in comes into play. If you are unsure if your interest rate was locked in or you need a great, local lender who would be happy to assist you and protect your future investment, contact us today and we will guide you into the right hands. If you are looking for homes for sale in MA and CT, we are here to help!